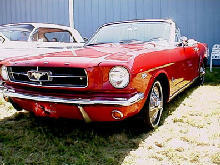 From the moment the Mustang first appeared in 1964 Ford were on to a real winner with record sales of its all-new sports/GT muscle car. 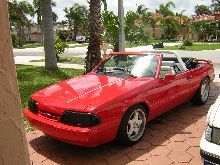 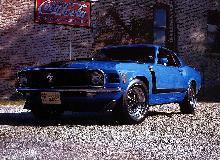 As with the previous model the Mustang came with a bewildering list of engine, transmission and trim options. 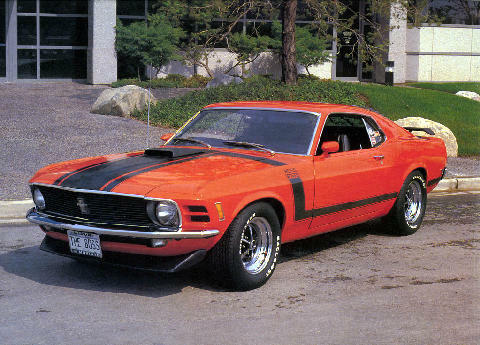 Power-plants ranged from straight six, to various V8's, the top, high performance models being the Boss 302 and 429.